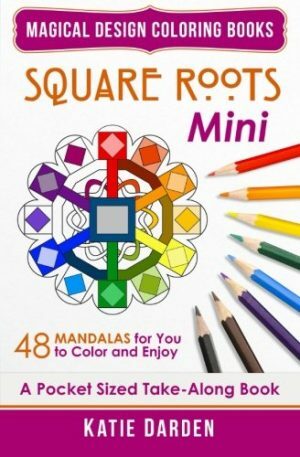 Sketches for you to color from the city that never sleeps. 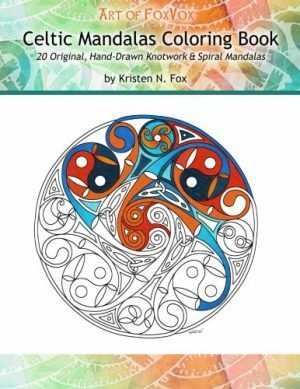 This volume focuses on Downtown Manhattan. I love New York City. I love photography. I love art. 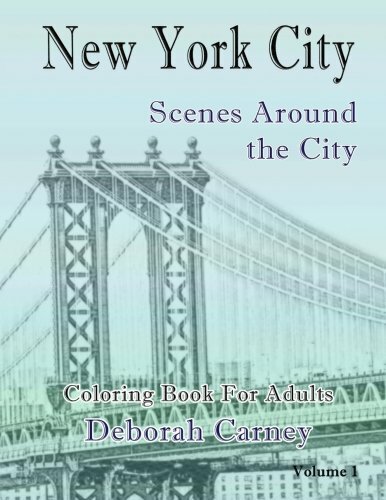 The New York City series of coloring books for grown-ups is based on all three. There is more gray than you may be used to. 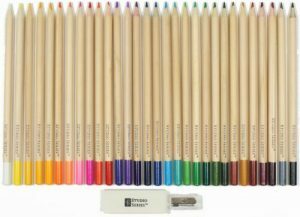 With your choice of coloring medium, whether it is pens, markers, pencils, crayons or paints, you create your own version of New York City.You are in control, your mind is in control. 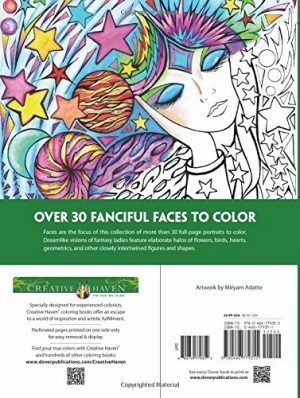 Color your stress away by creating the city that is in your mind.I look forward to seeing New York City through your eyes and your pens and pencils! 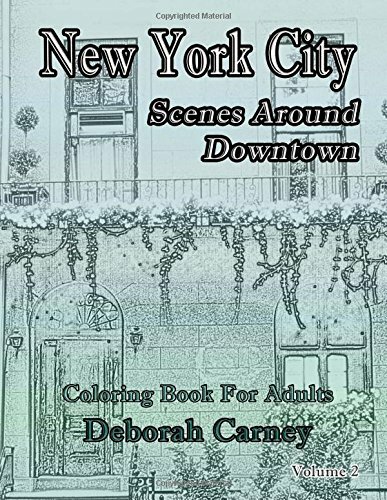 **50 Designs – Unique Original Sketches by Deborah Carney from her own photographs **Designs printed on one side only **8.5″ x 11″ pages with large images **Wide Gutter so you can color the whole image **Recommended for beginner to advanced colorists Create your own vision of NYC.